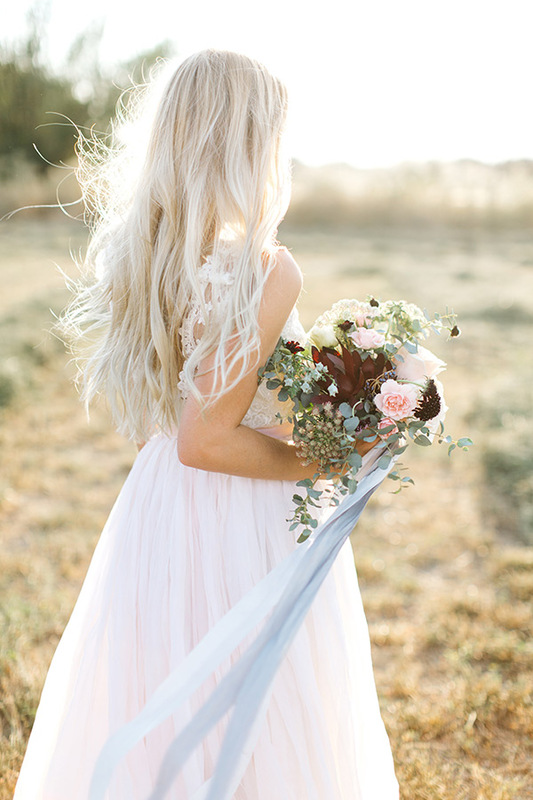 What a breath of fresh sun. 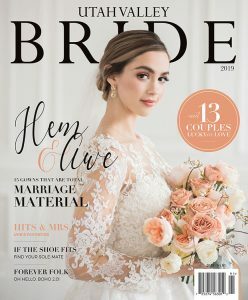 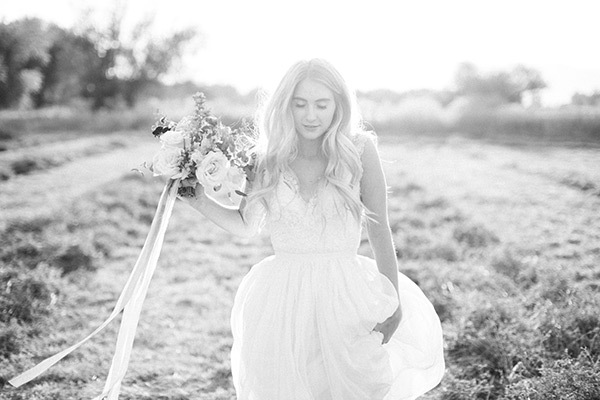 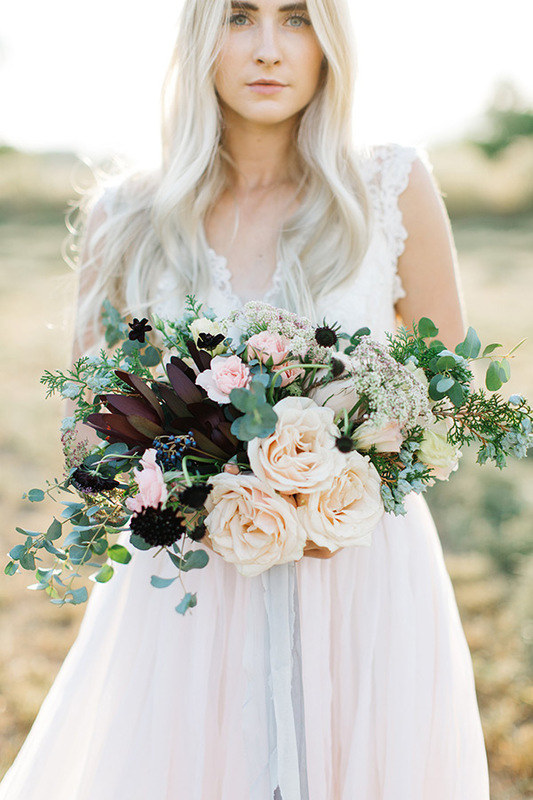 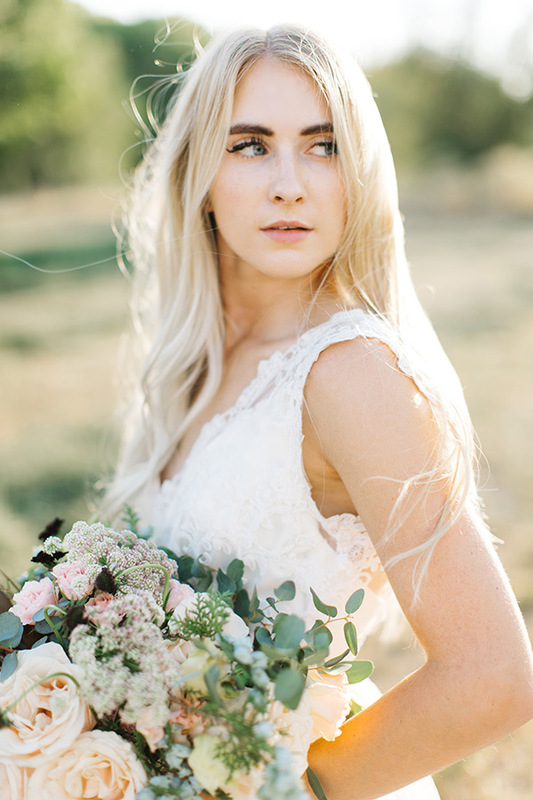 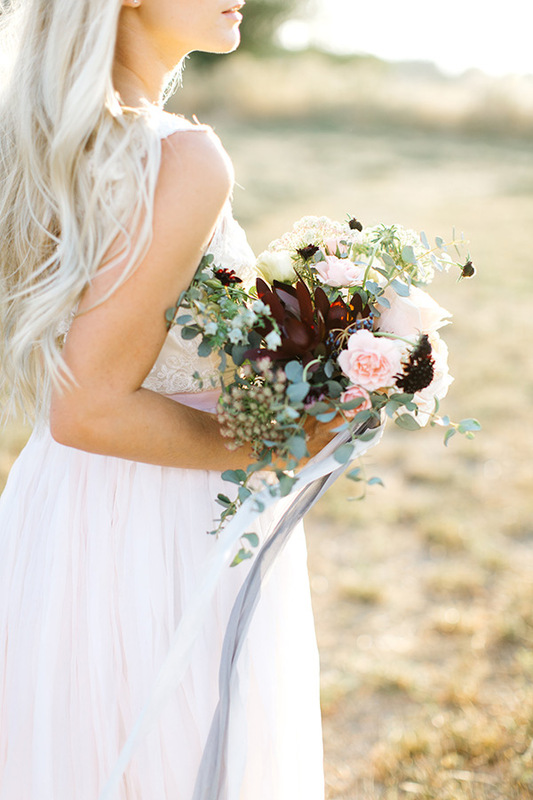 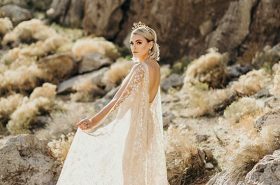 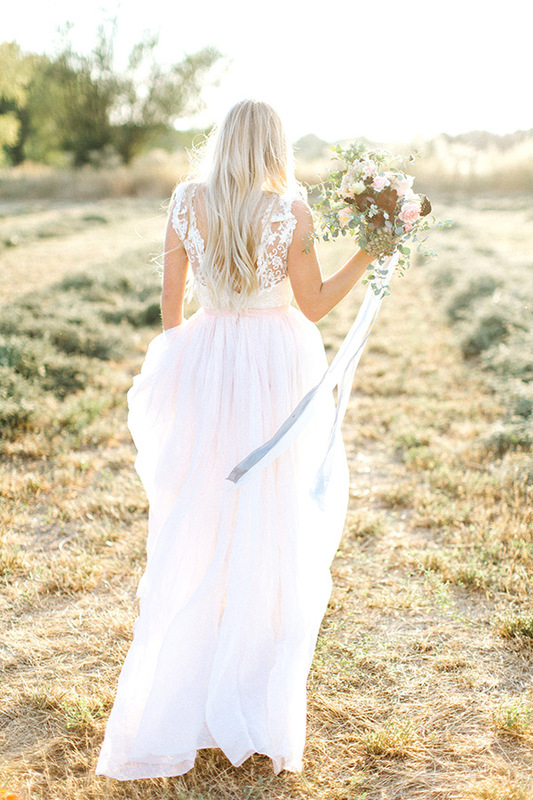 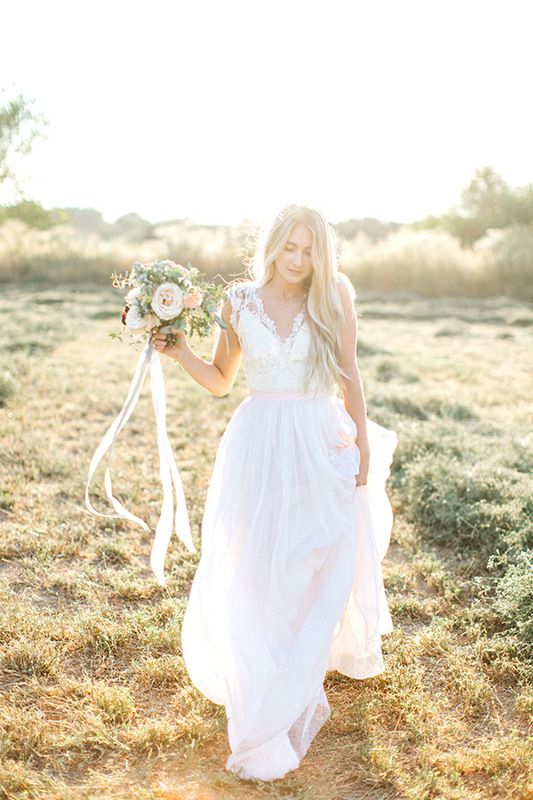 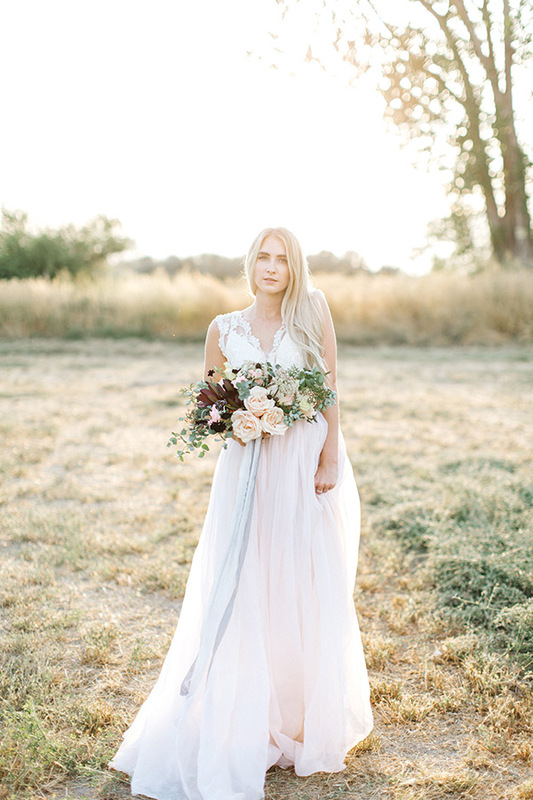 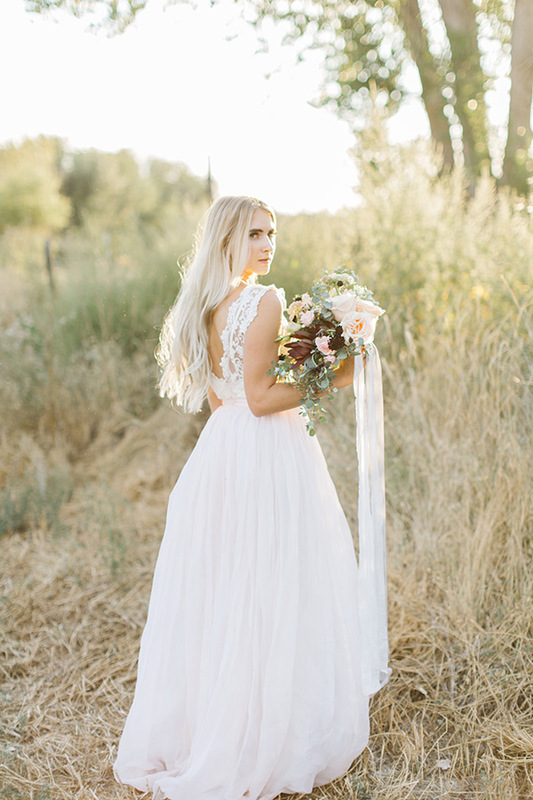 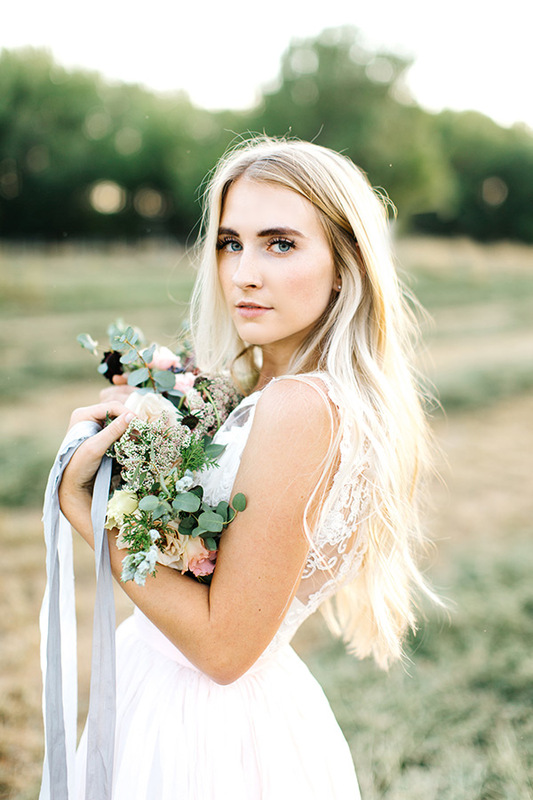 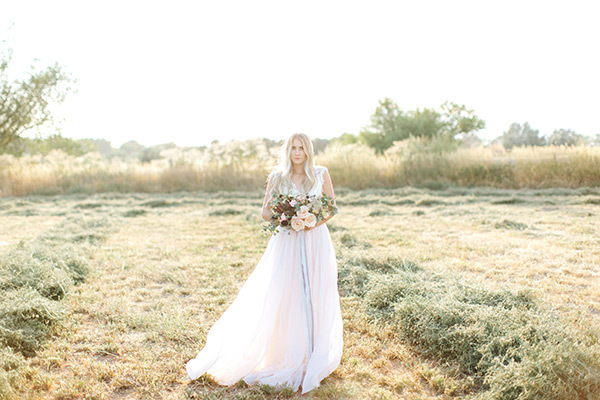 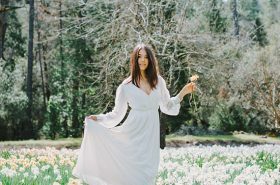 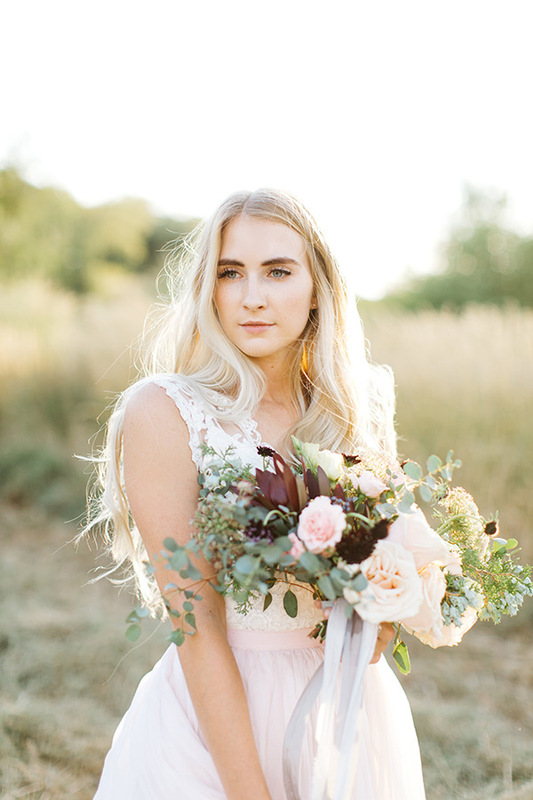 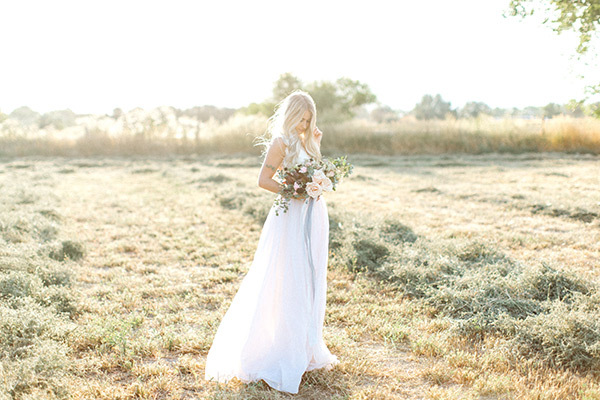 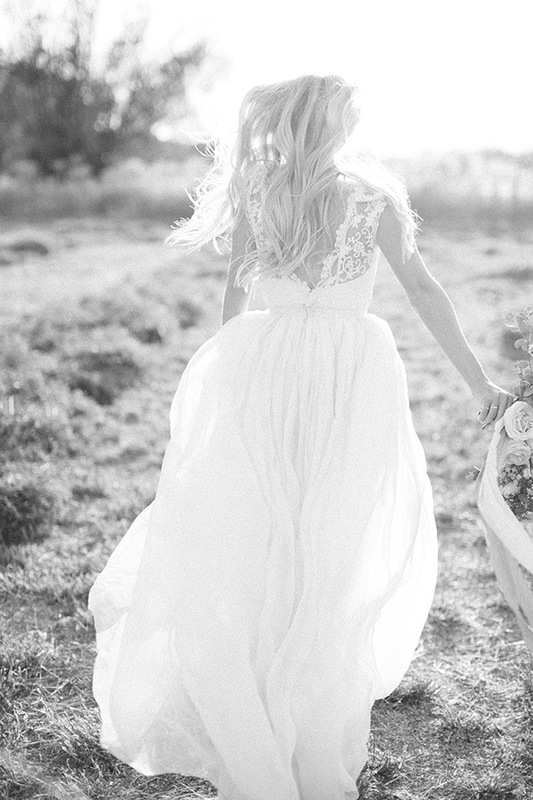 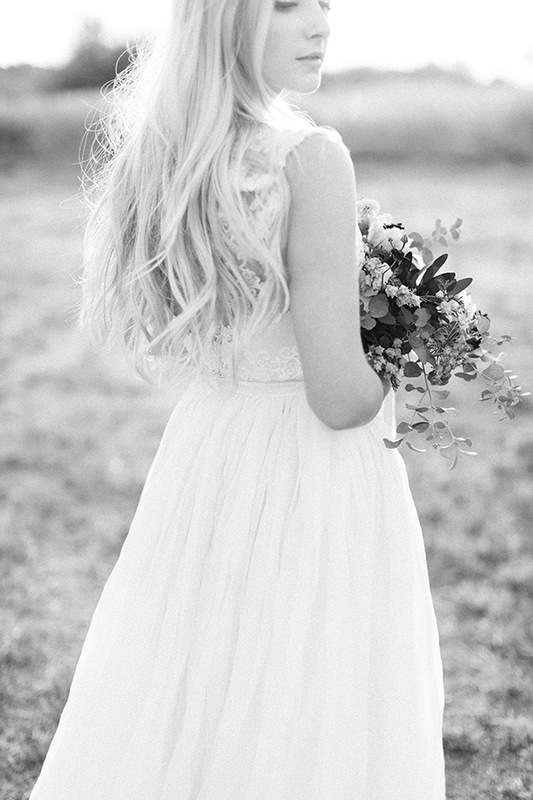 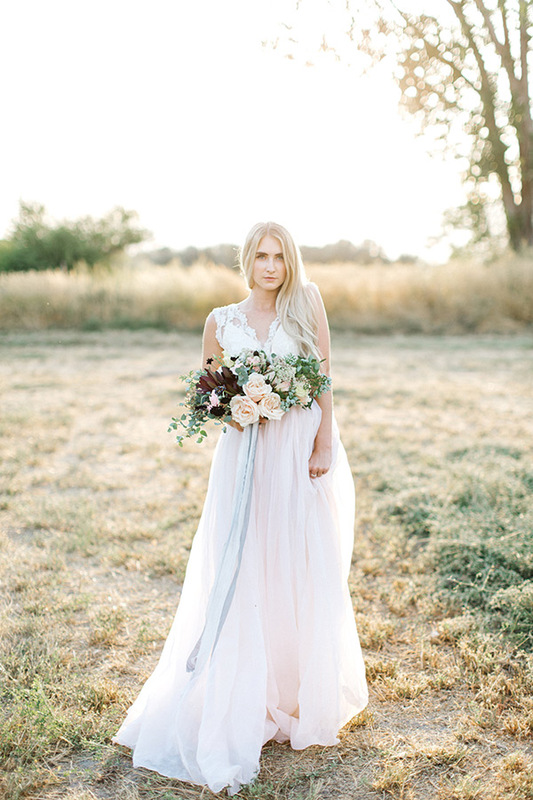 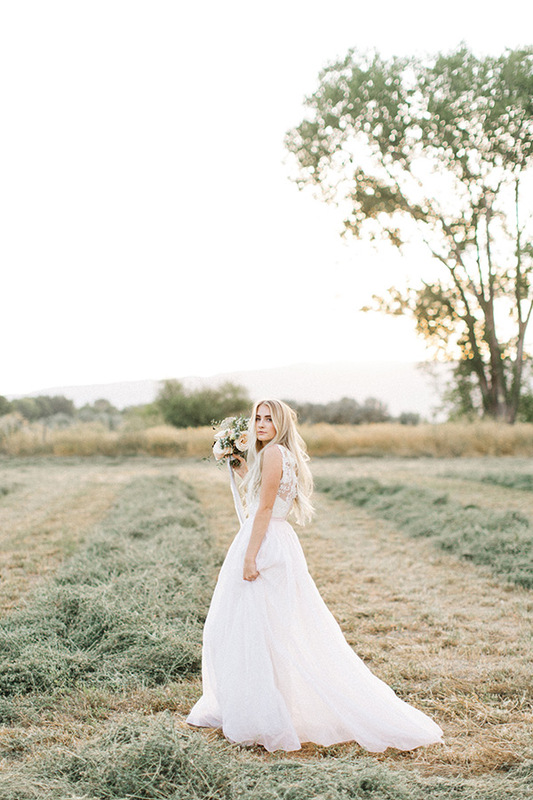 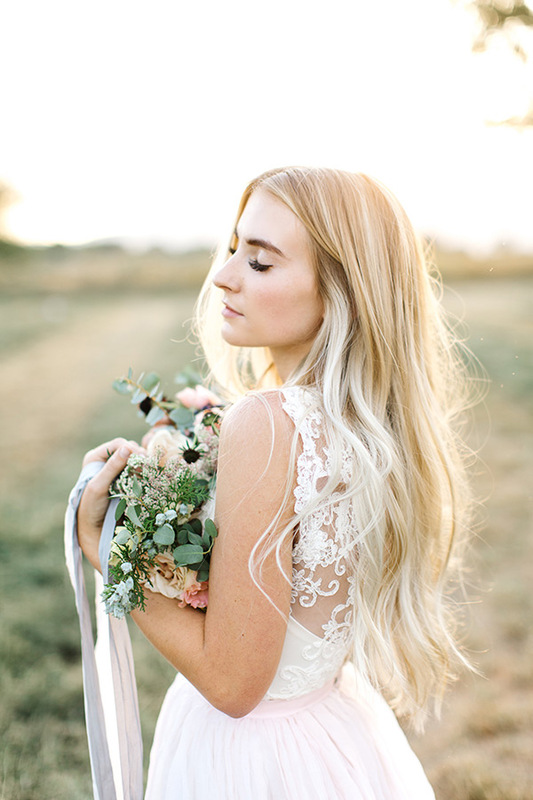 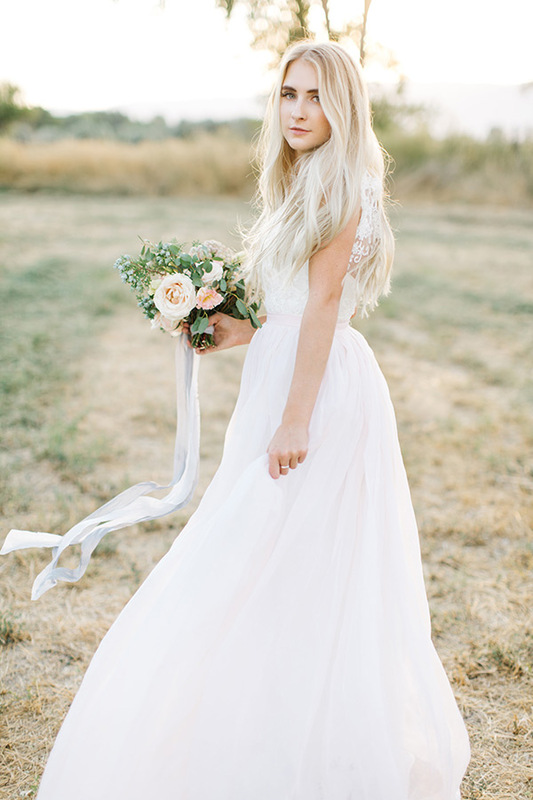 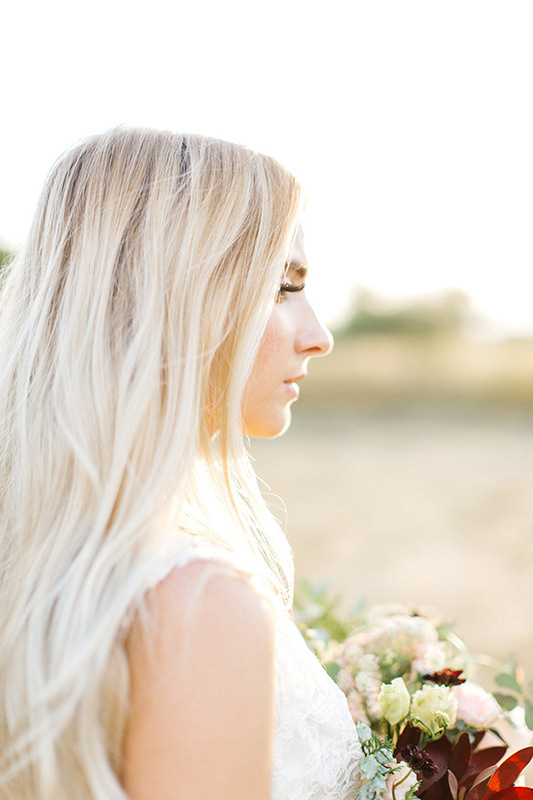 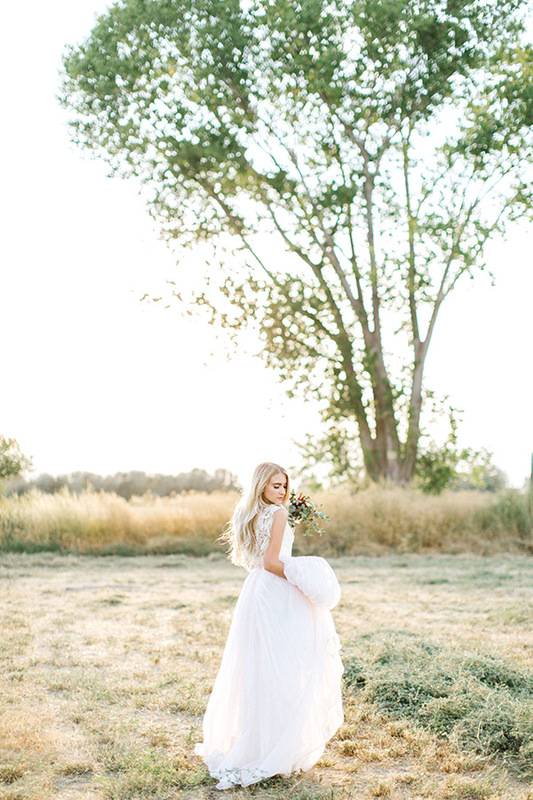 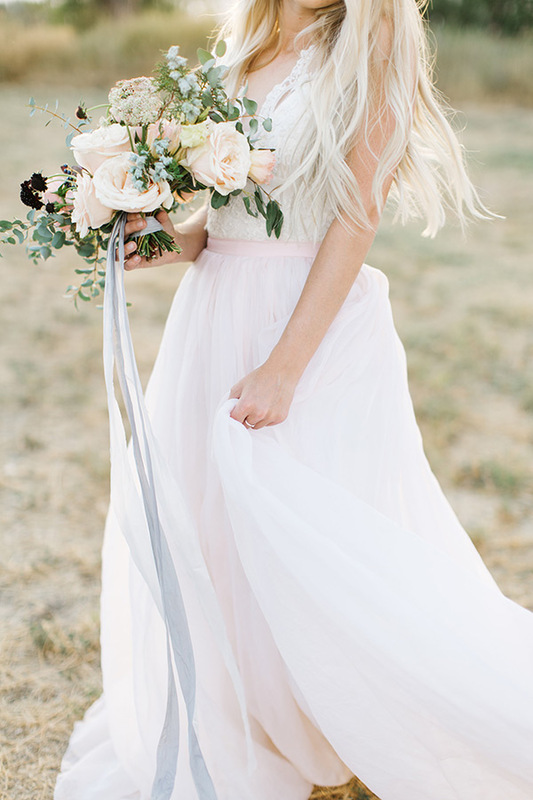 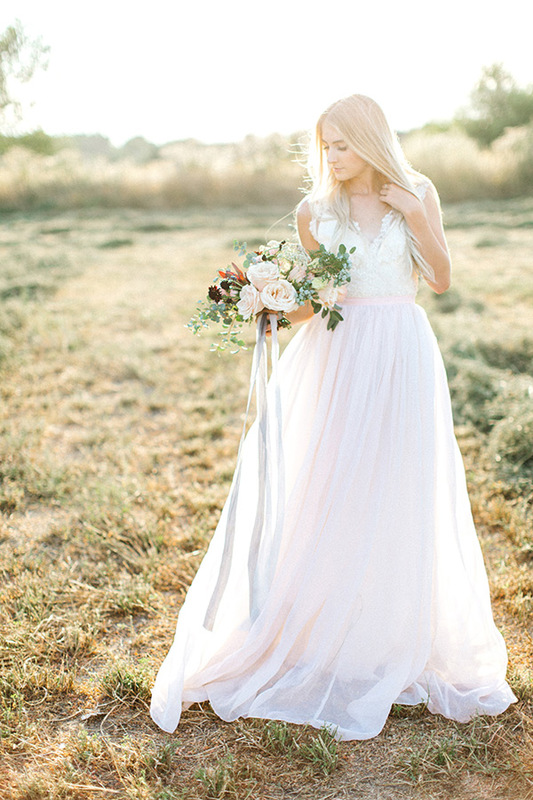 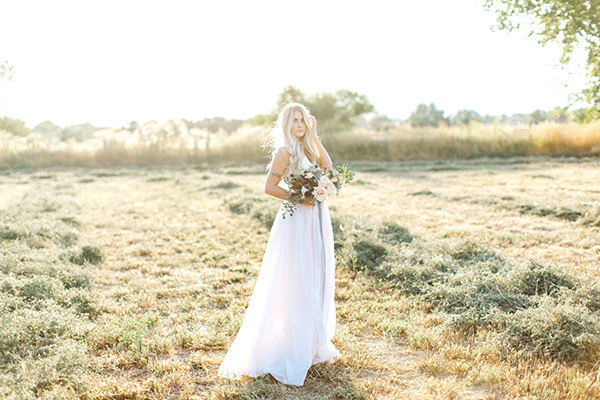 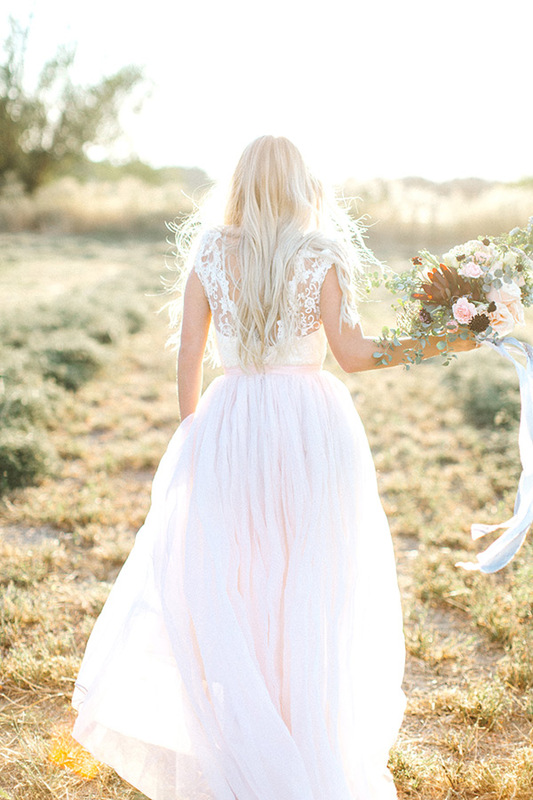 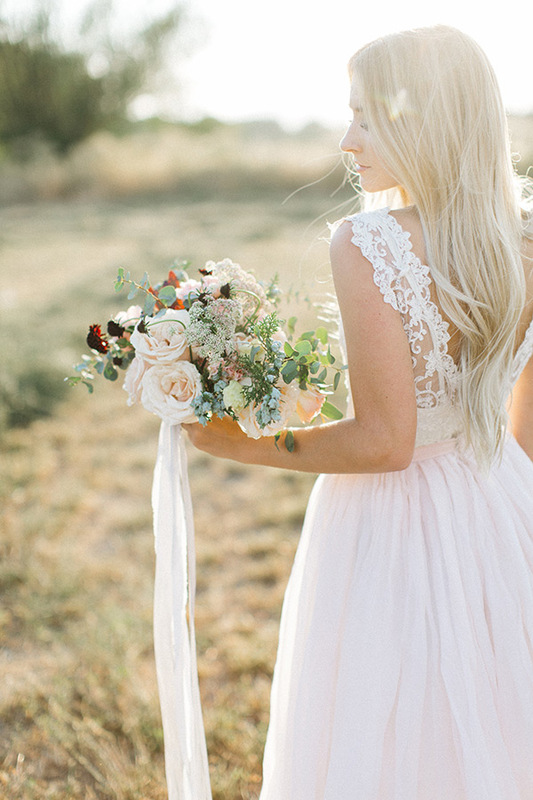 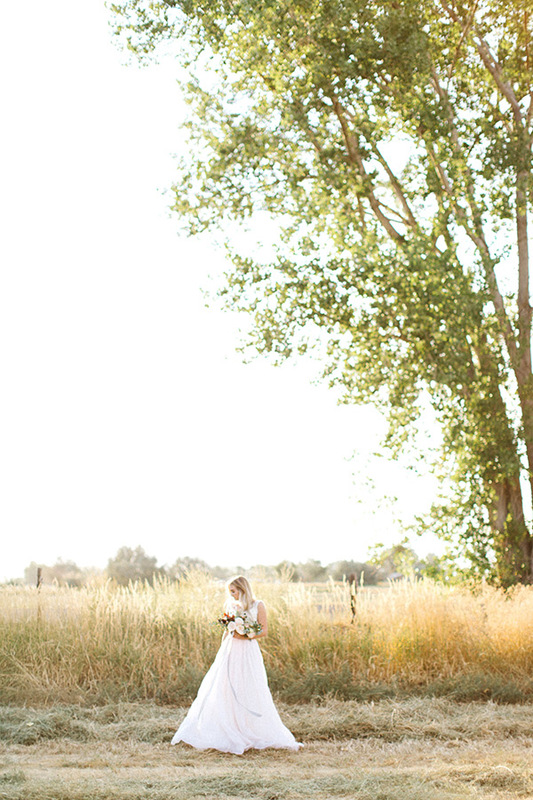 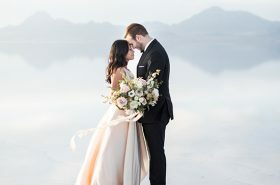 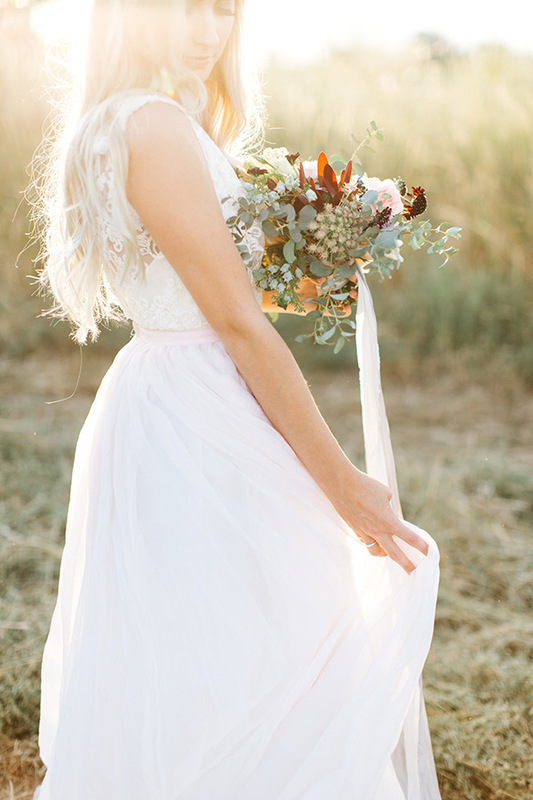 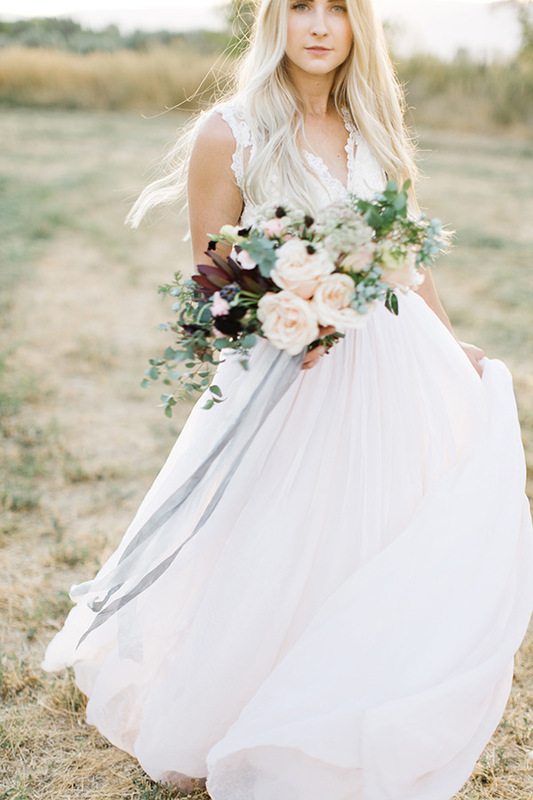 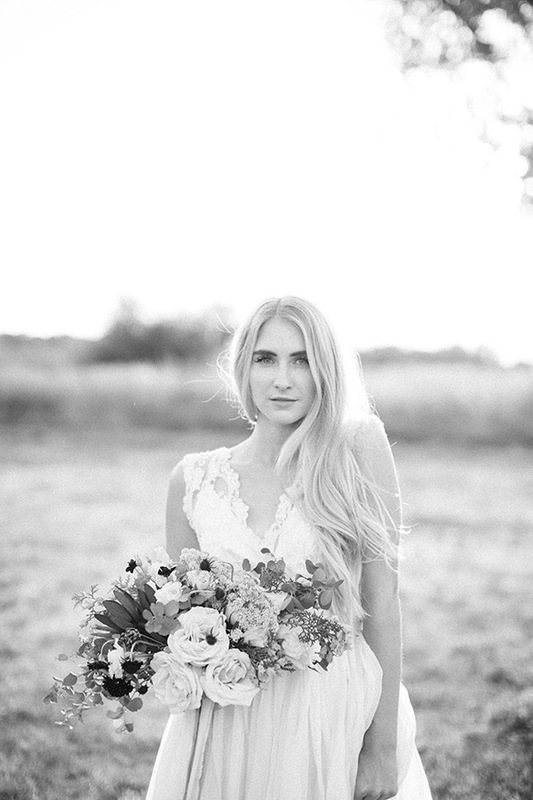 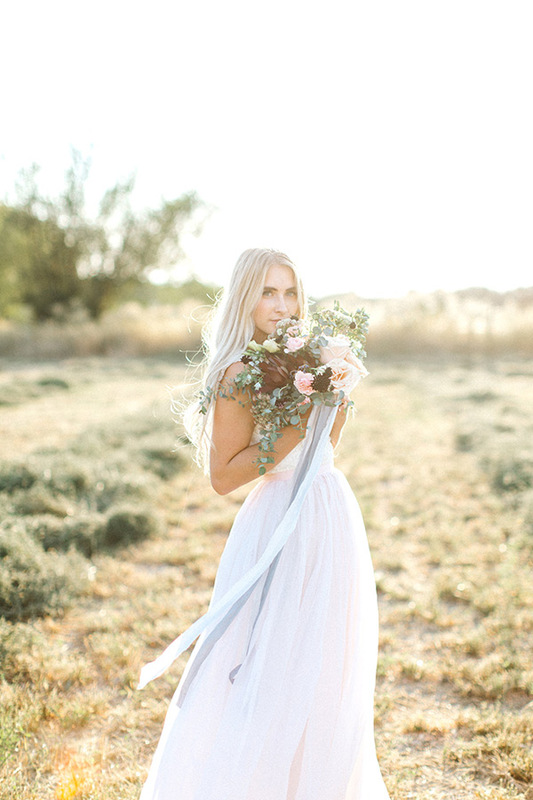 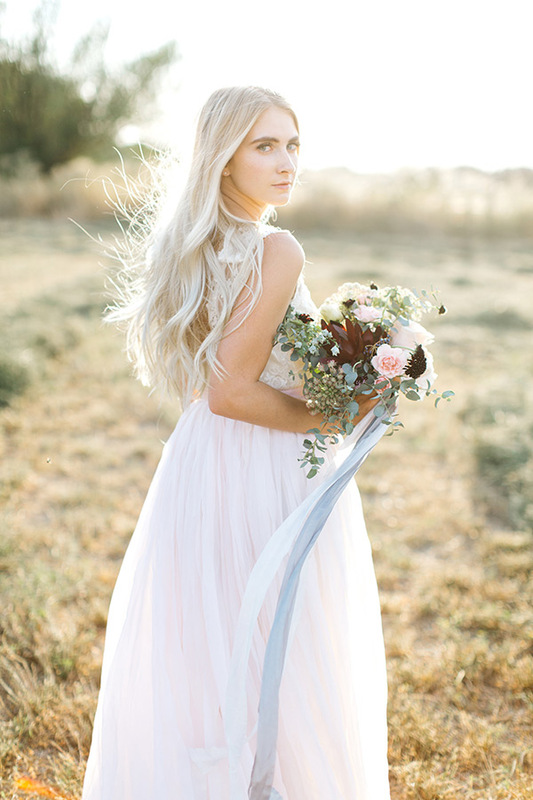 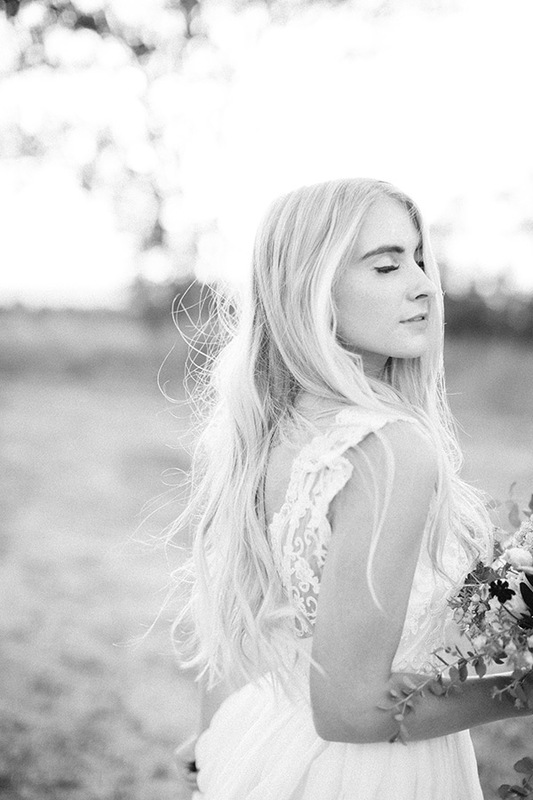 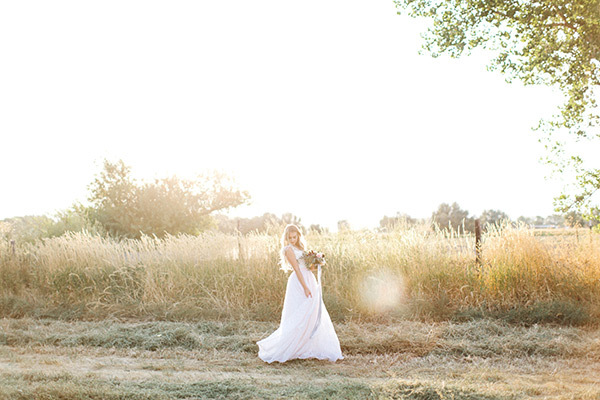 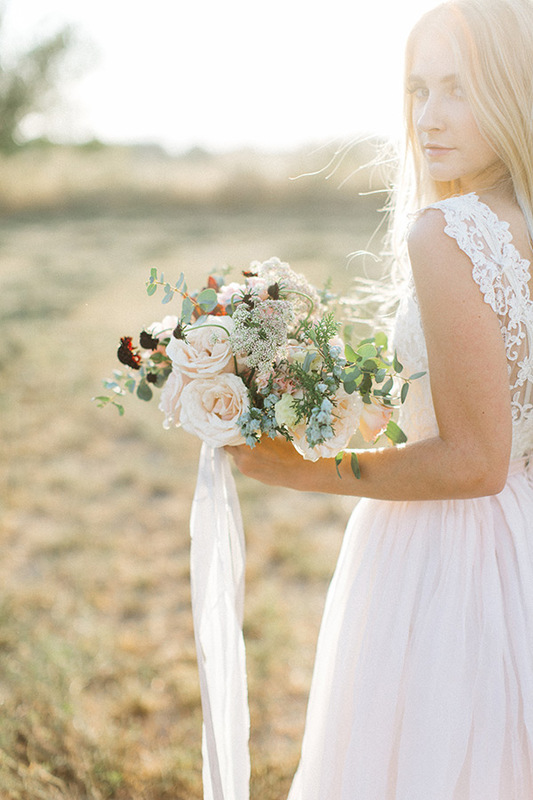 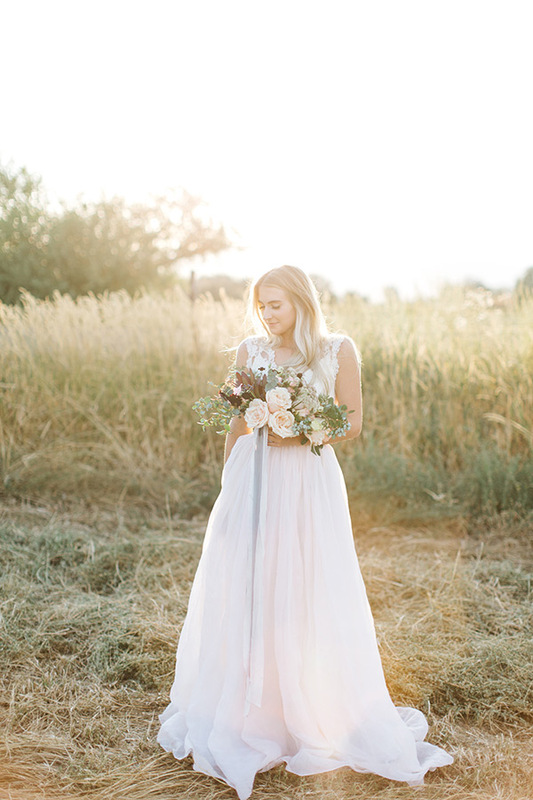 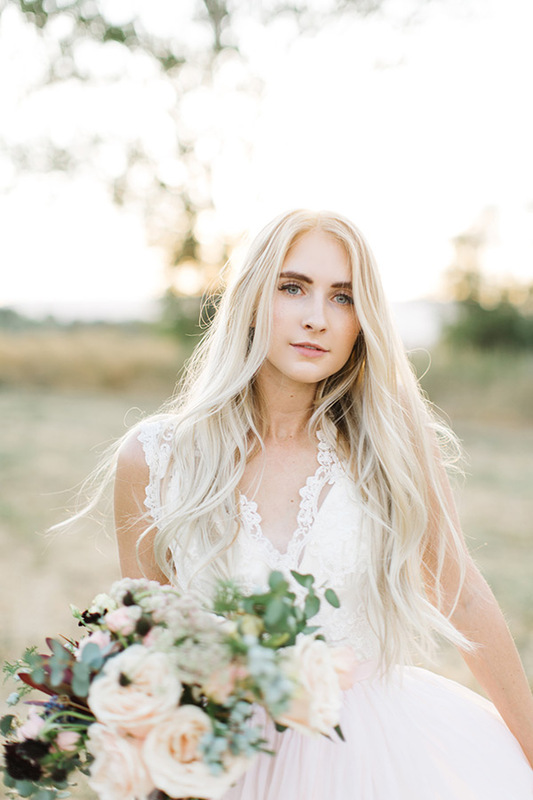 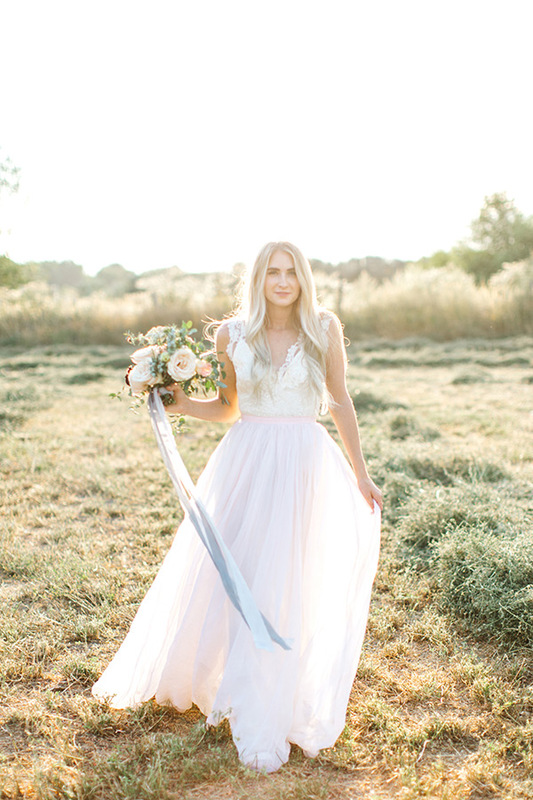 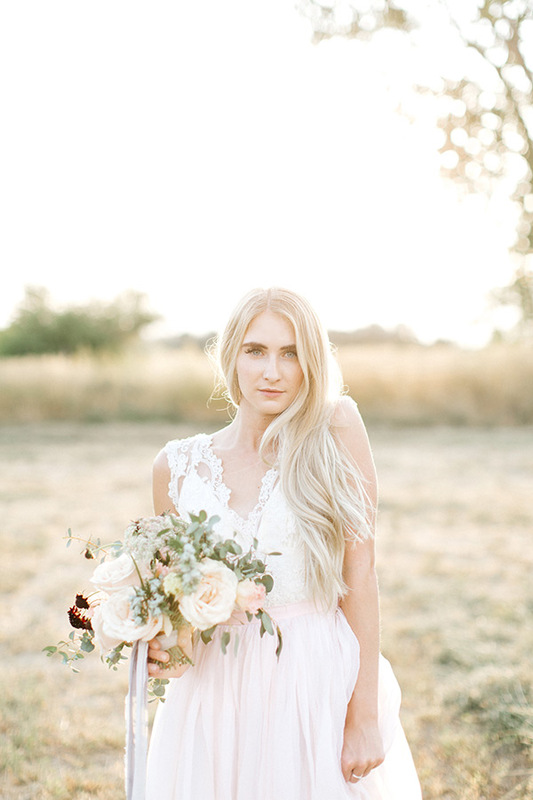 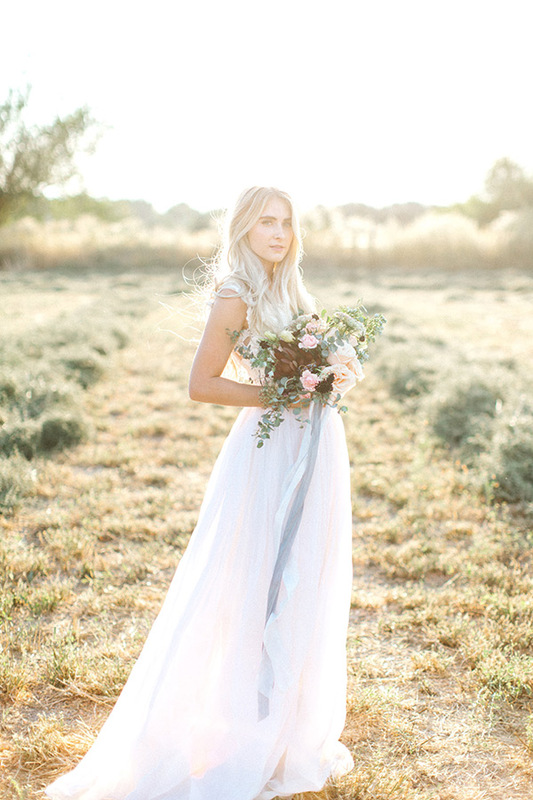 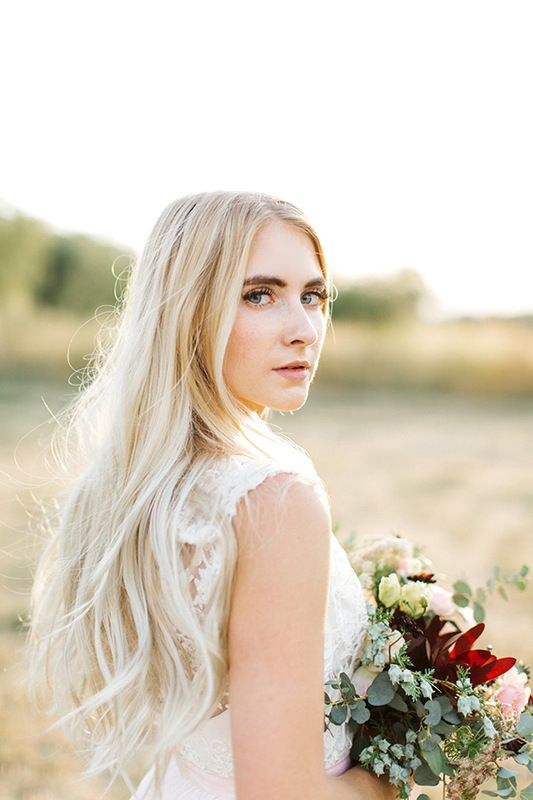 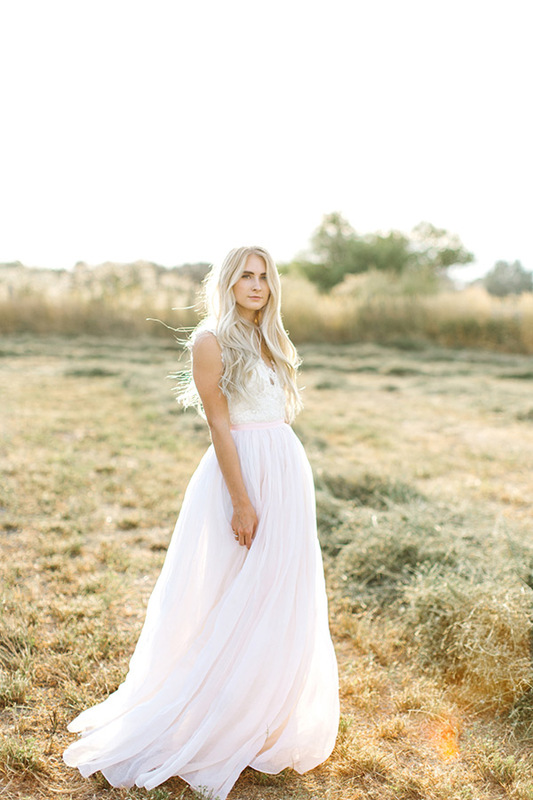 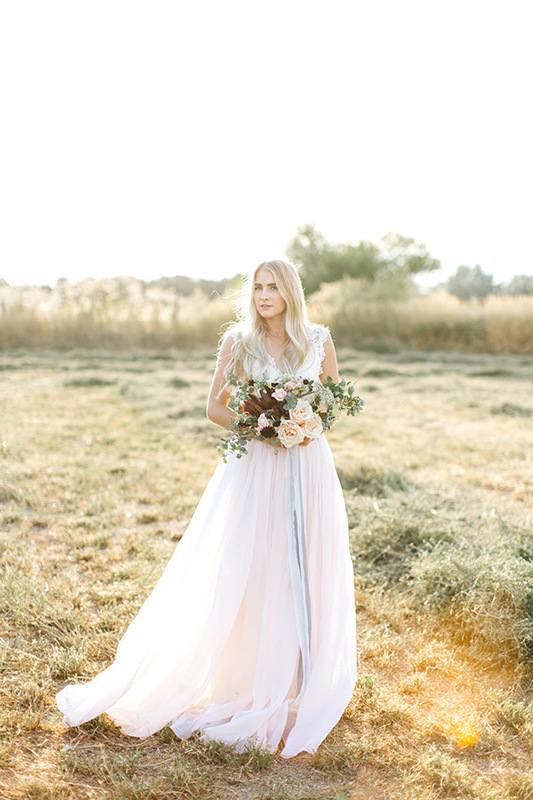 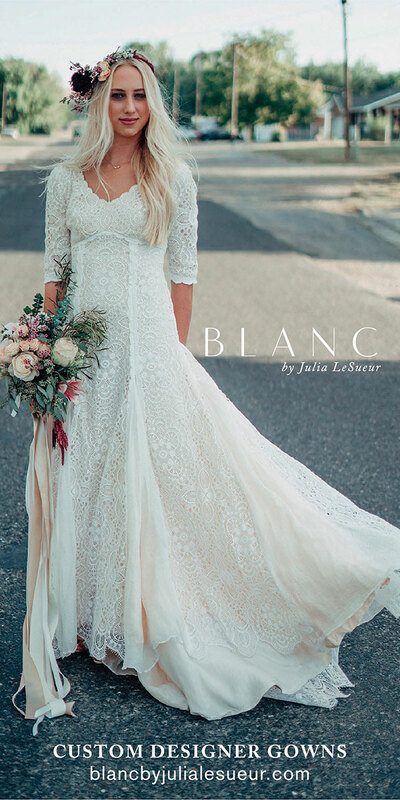 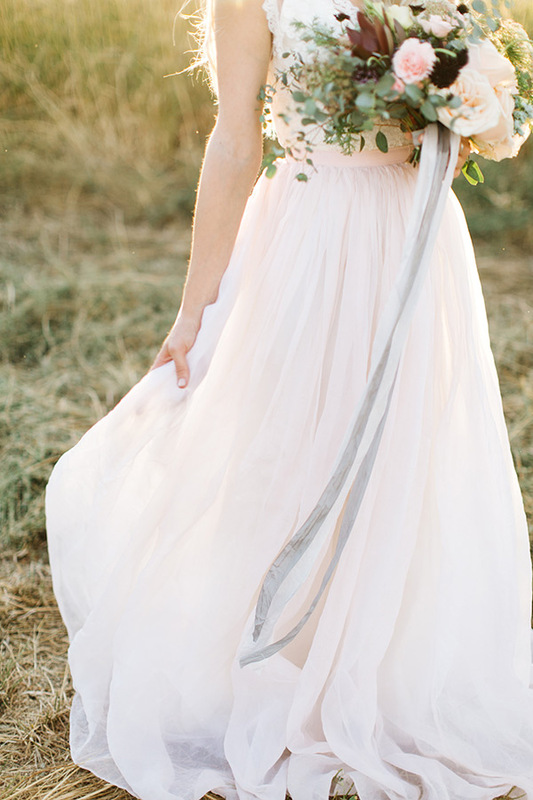 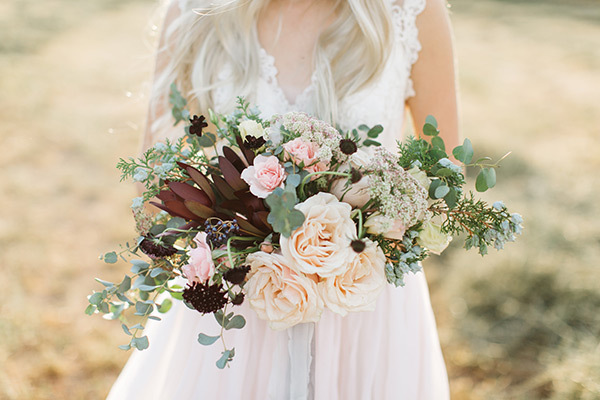 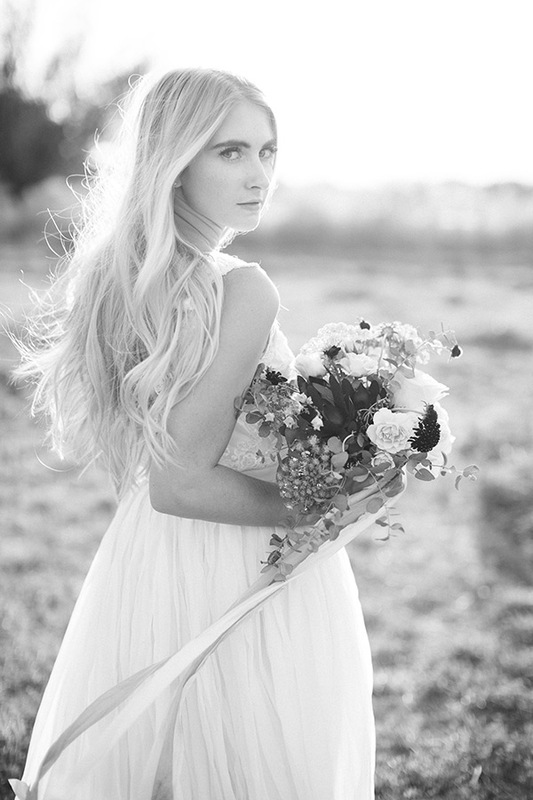 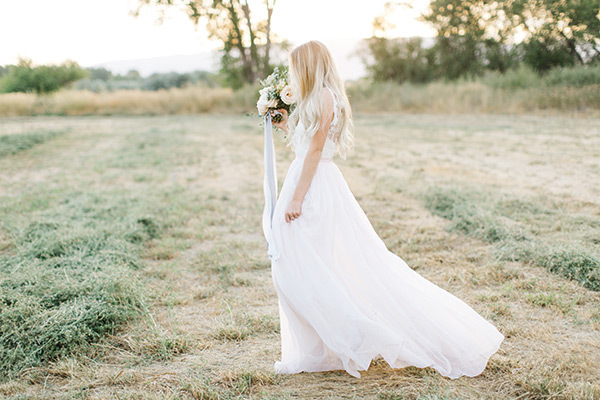 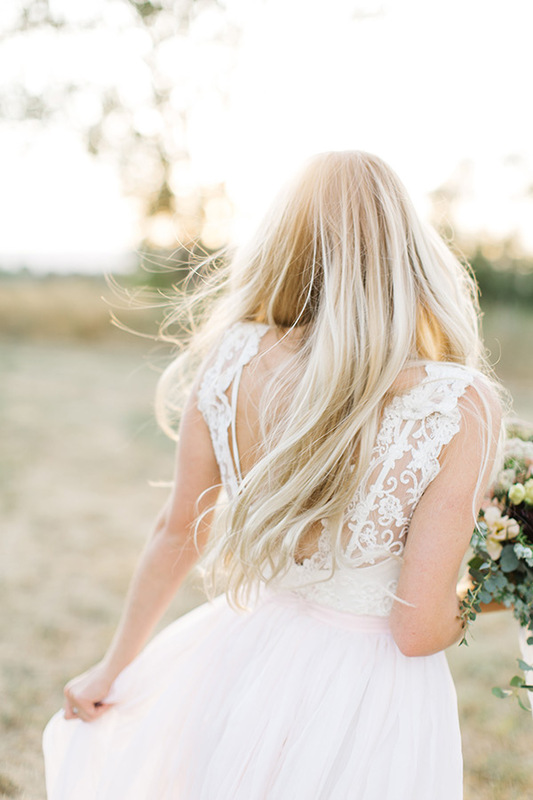 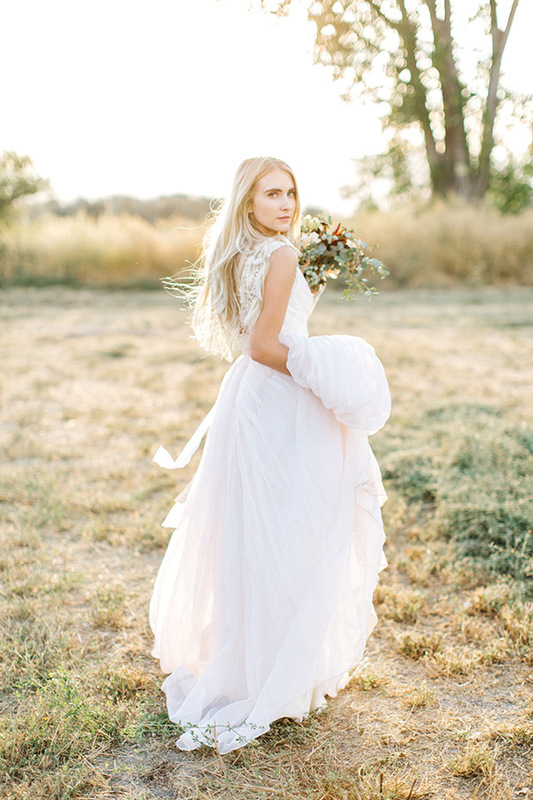 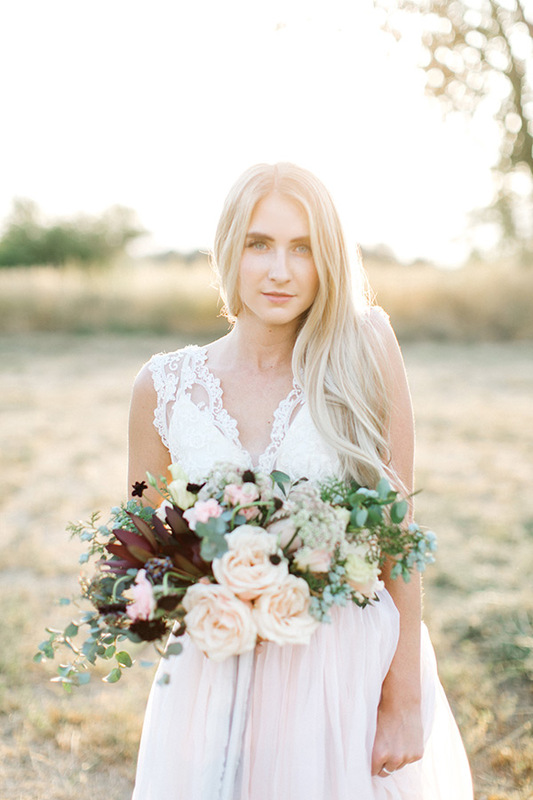 This warm and wondrous bridal session has us gleeful. 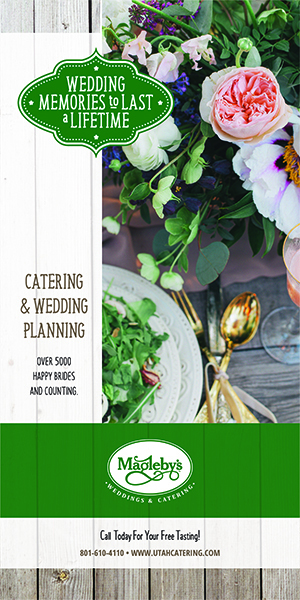 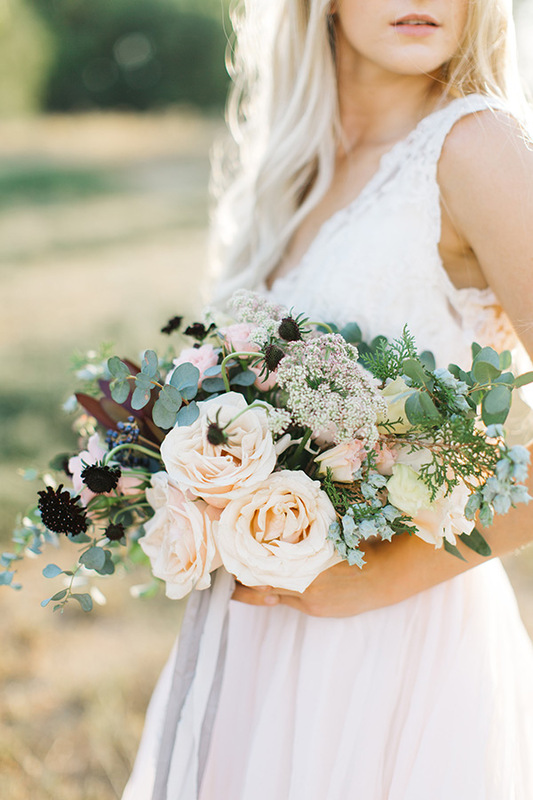 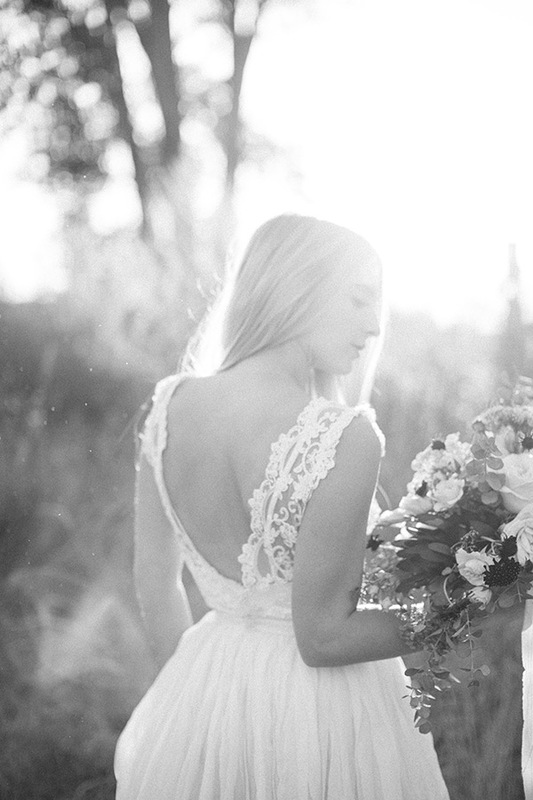 The soft details — from the seams to the stems — simply shine with the striking photography. 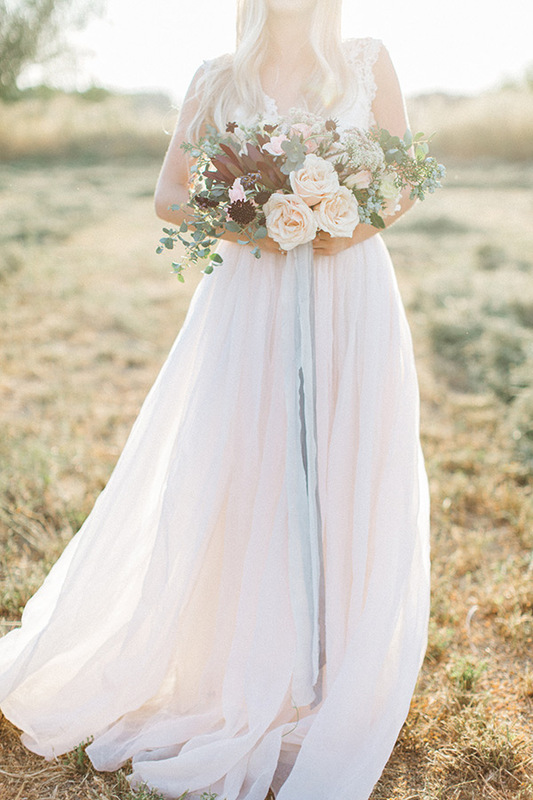 The romance glows. 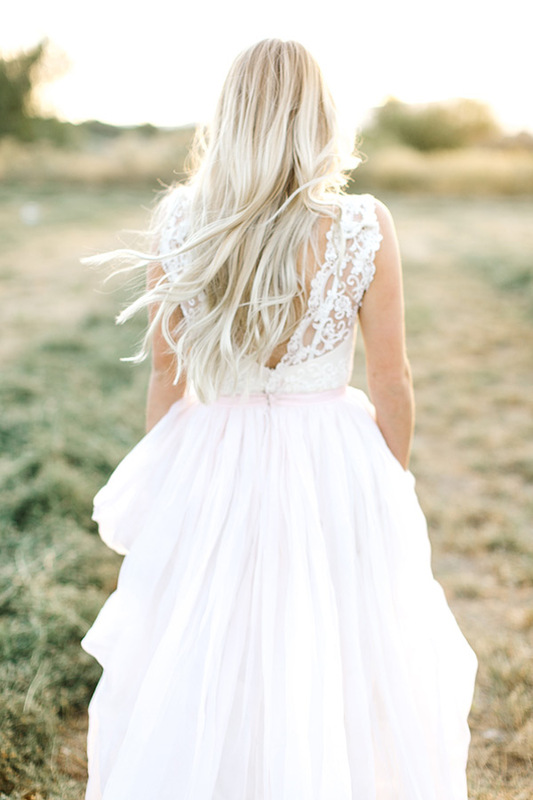 And we love, love, love it all. 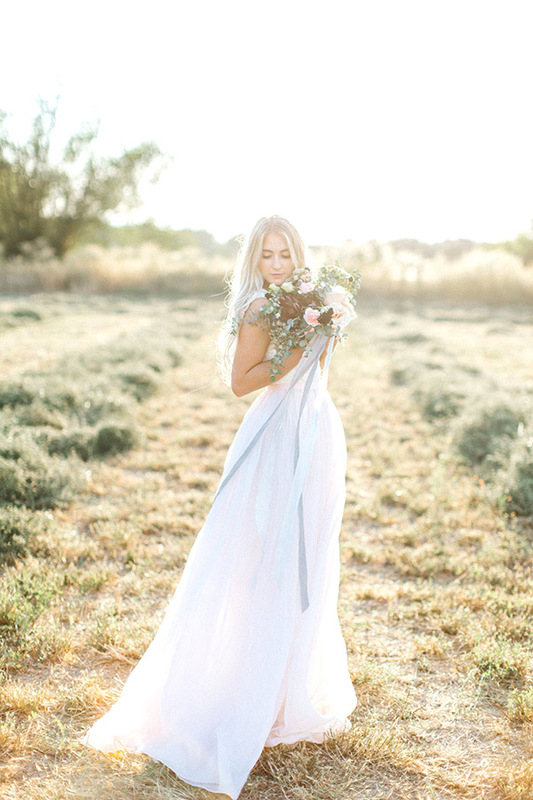 Now scroll the gorgeous and grab some rays.